What comes after 9? Well surprise, surprise: we’ve updated Minecraft to version 1.10! Get it hot off the stove in the Minecraft launcher. 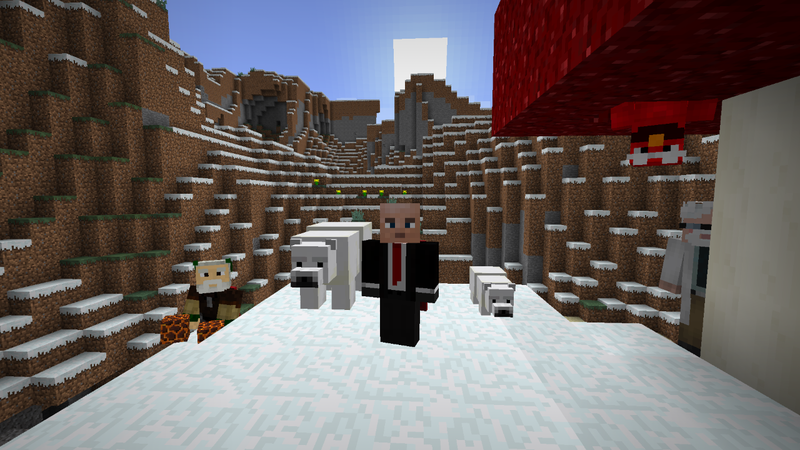 The update contains changes for both the coldest and hottest areas of the Minecraft world. Polar bears roam the frozen plains, and a stronger kind of zombie may approach you in the deserts. There are also other additions you may find pleasant.